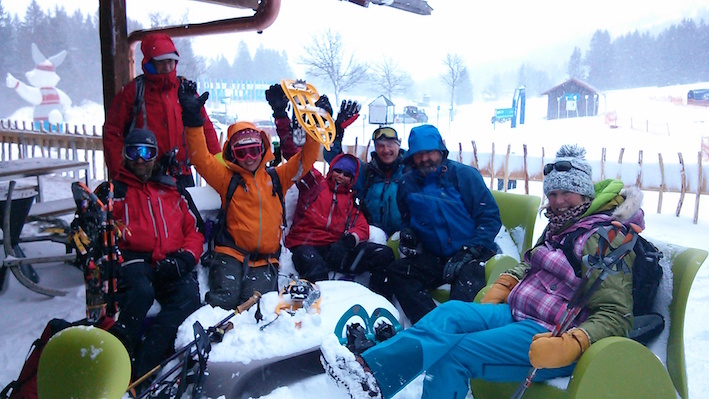 In 2015 Climb it Range’s Jim Langley completed his Winter Mountain Leader Award . 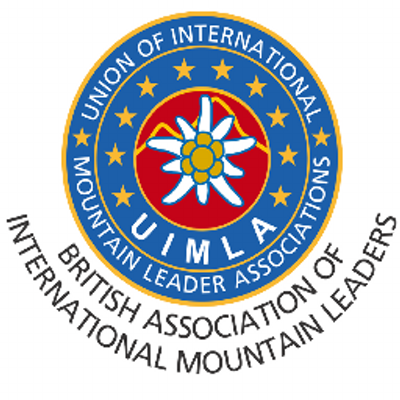 Last week, he went one step further and qualified as an International Mountain Leader. Below Jim explains why he undertook a fifteen month process and what it involved. 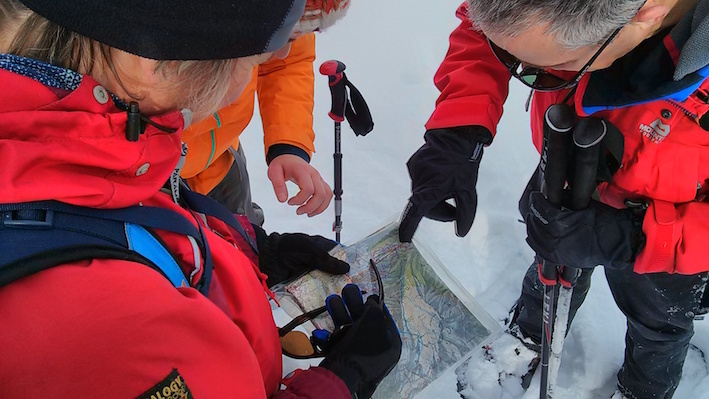 “After becoming a Winter Mountain Leader the next logical step was having a bash at becoming an International Mountain Leader. 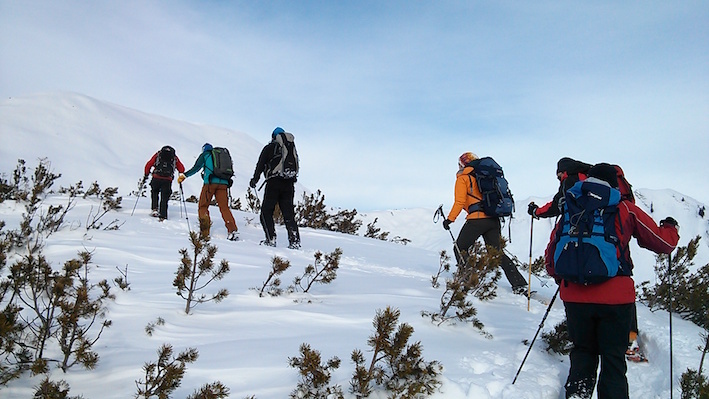 After all, this is the gold standard in the outdoors industry, allowing those who have it to work virtually anywhere in the world, taking people out mountain trekking. “It’s not for hard-core alpine expeditions. It’s for leading treks in the middle mountain areas that are not glaciated. Even so, you can get pretty high, well above the snowline. You need to know what you are doing, and make the right calls and decisions when dealing with difficult weather, tricky conditions and unexpected events. “I ummed and ahed about it though. It was a big commitment, both in terms of time and money. 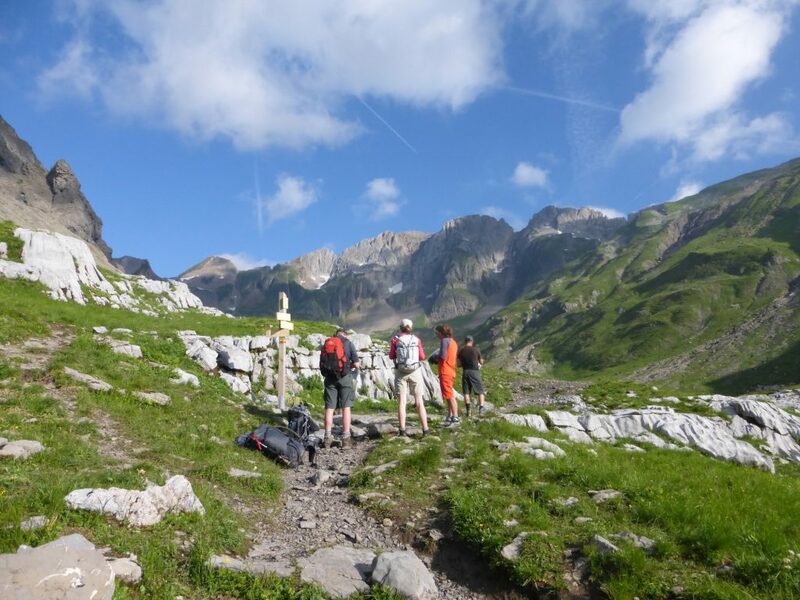 It costs around £4,000 to complete the award and that does not include your travel costs to and from the Alps. “In autumn 2015 I decided to go for it. 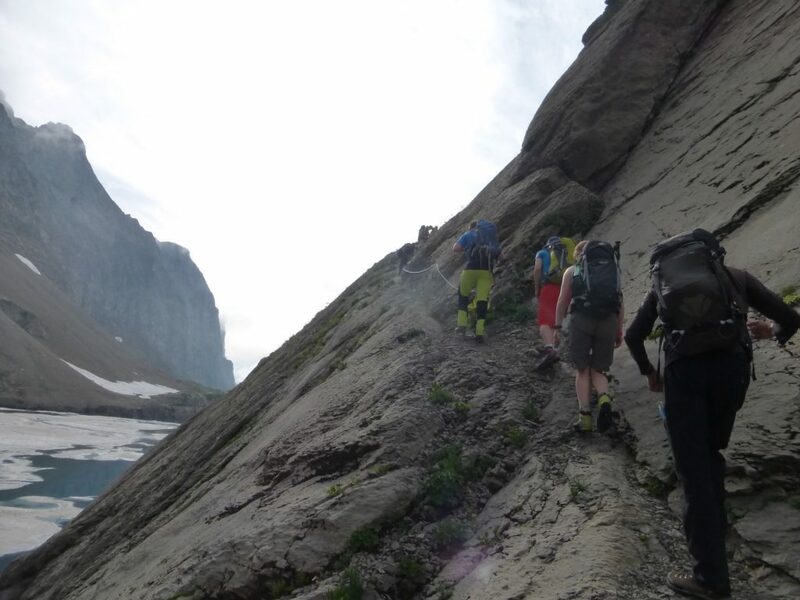 I really wanted to lead groups in the mountains, mainly to spread learning about alpine flowers and ecology which is a particular interest of mine. I’ll also be able to lead incredible mountain treks like the Tour of Mont Blanc. “The last hurdle – and the trickiest assessment of them all – was the winter assessment. “This took place this January in the Allgaü region of southern Germany. “When I was called in by the course director at the end of the assessment to be given my results, I was incredibly nervous. “Luckily the news was good. I passed.